Extend the Tridion Broker with the old information of the Link_info table in the broker DB. I called my table Link_Info_History. 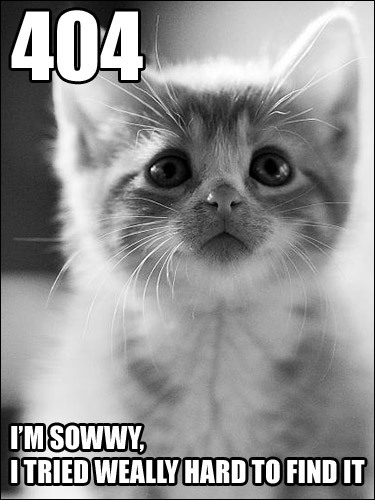 Add some logic to your 404 handler. It needs to check if the URL, the visitor requested, exists in the Link_Info_History table. Construct a component link using the information from the History table and retrieve the new location of the content. Redirect the visitor to the new location. Increased search engine rankings (inbound links are valuable if they do not land on your 404 page). Reduced number of 404 pages.